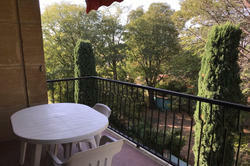 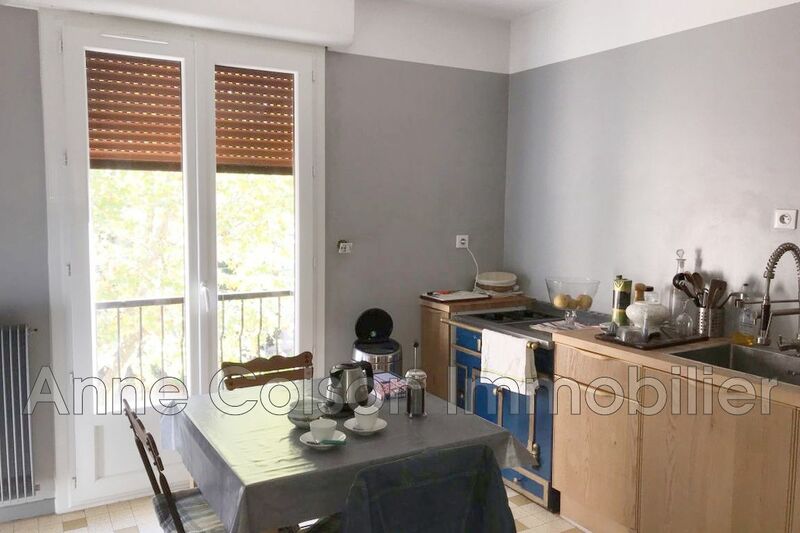 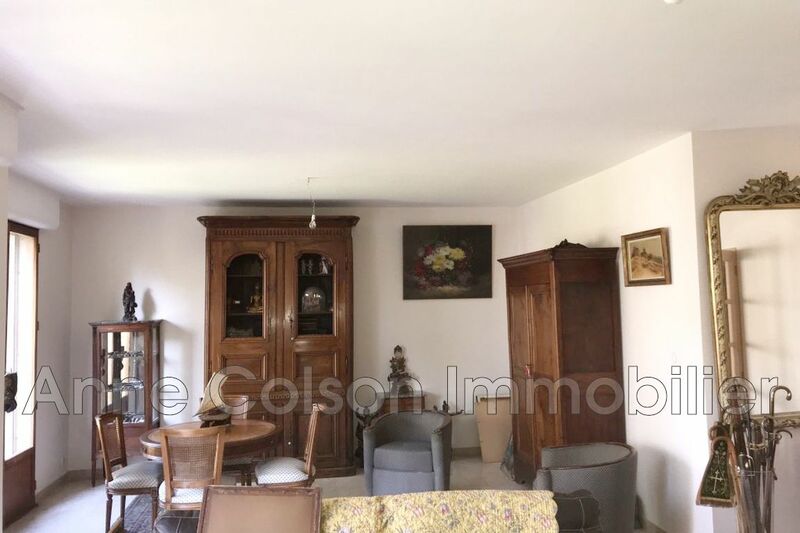 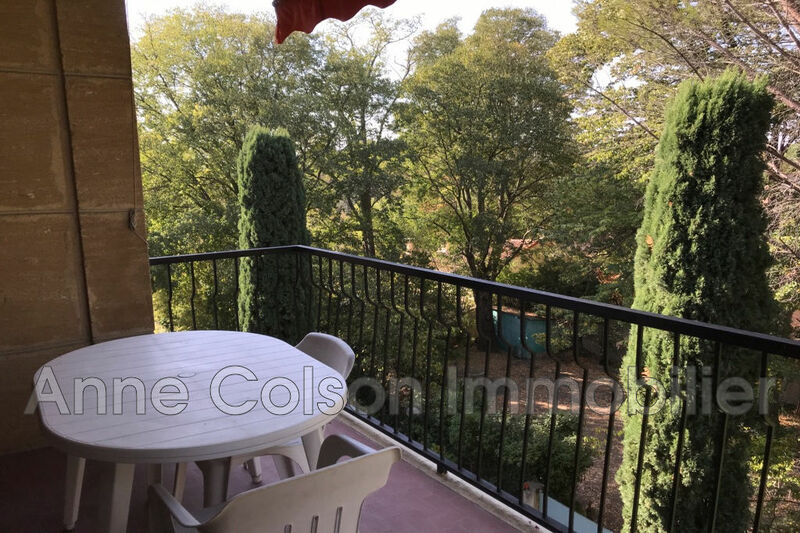 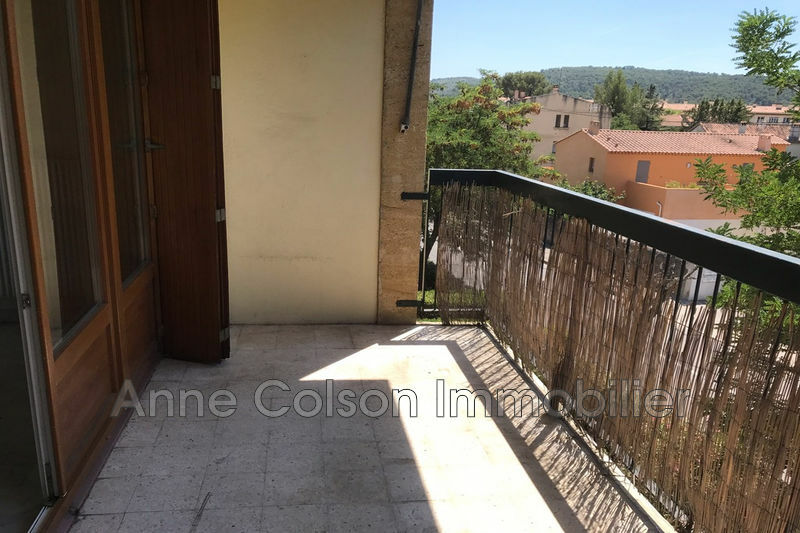 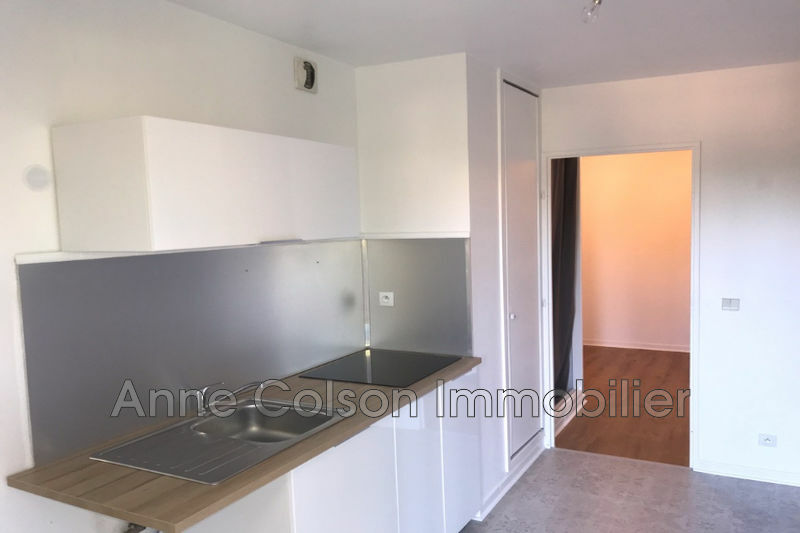 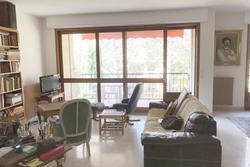 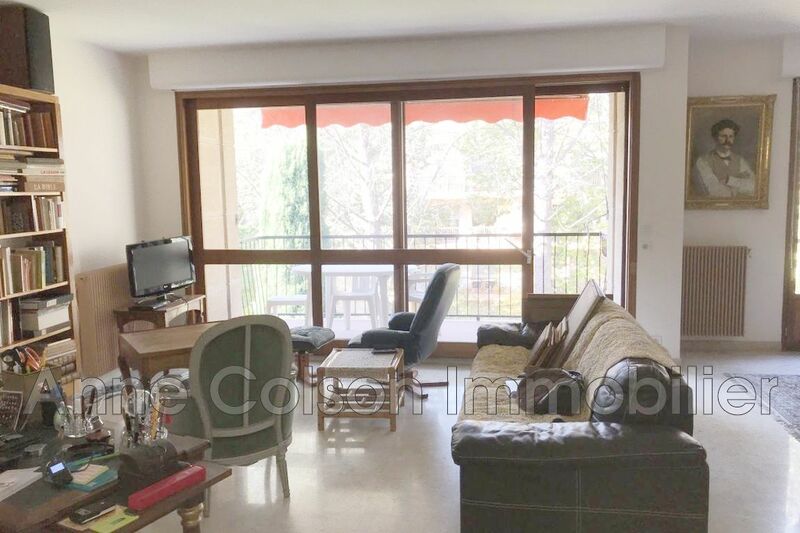 aix Cézanne high school neighborhood, very nice apartment type t3 of 98 m2 with terrace, cellar and garage on the second floor of a residence with elevator. in a quiet and green environment, this property has an entrance with security door, a large living room of 37 m2, bright overlooking the terrace facing west, a kitchen and equipped with a piano retort with a loggia , a guest toilet, two bedrooms, a bathroom and a bathroom completely renovated. 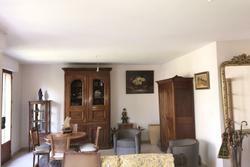 the property is in perfect condition, collective heating gas., condominium of 70 lots, monthly charges of 250 euros per month.